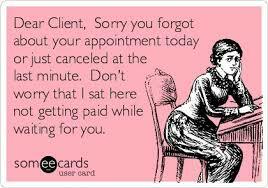 Your appointments are very important to the AVEDA team members of OBSESSED Salon and SPA, it is reserved especially for you, we understand that sometimes schedules adjustments are necessary; therefore, we respectfully request at least 24 hours notice for cancellations. 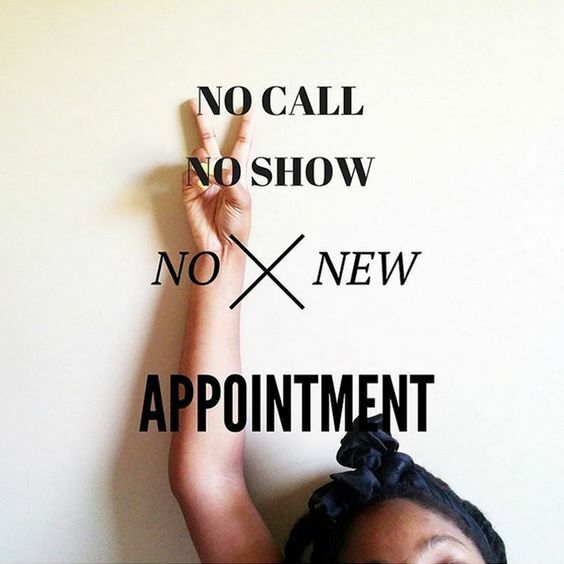 Please understand that when you forget or cancel your appointment without giving enough notice, we miss the opportunity to fill that appointment time, and clients on our waiting list miss the opportunity to receive services. Or our Lovely Staff misses out on income. Our appointments are confirmed 48 hours in advance because we know how easy it is to forget an appointment you booked months ago. Since the services are reserved for you personally, a Cancellation fee will apply. The cancellation policy allows us the time to inform our standby guests of any availability, as well as keeping our AVEDA team members scheduled filled, thus better serving everyone. OBSESSED salon and spa policies are presented and provided in the best quality and tradition of excellent servicing for our established and future clientele. Thank you for viewing and supporting our policies criteria.